When we talk about vacation then certainly we cannot miss Goa, as it is the perfect place to visit. From the amazing atmosphere to the lively markets or quality food, everything is perfect in Goa. This destination will help you to experience the best time as it has beautiful beaches plus resorts which are perfect for vacation. Even the authentic food of Goa is amazing. So, given below is the list of popular cafes in Goa you must not miss if you are looking for rich Goan food. This is basically a truck café in Goa, which is located at Anjuna beach since 2009. 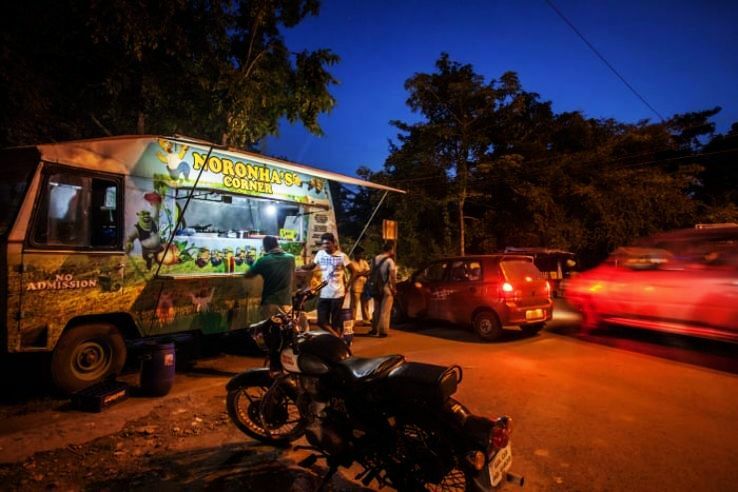 This truck serves the amazing authentic Goan food. From the beef cutlets to the Goan sausage burger, fish cutlets or the chicken cafreal, everything served by them is amazing. This is one of the most popular cafés in Goa. 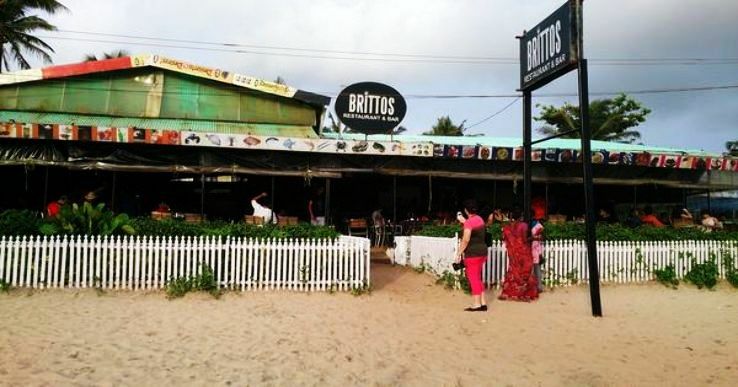 Brittos is an amazing place which has its branches in Bagga and Calangute beach. 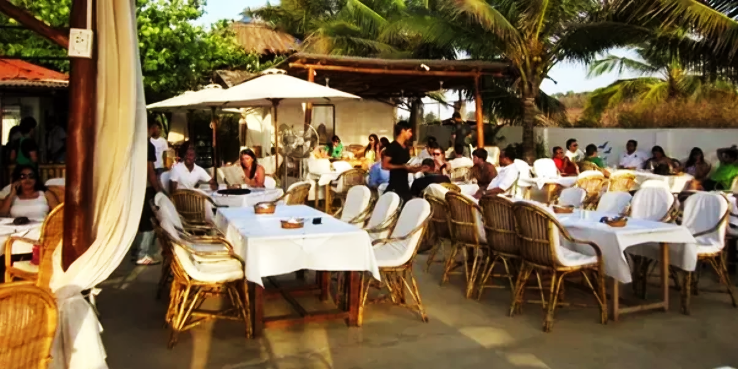 This place is known for the best kind of Goan food with all those perfect aromas. From the Vindaloo or the crab curry, everything is just yum here. 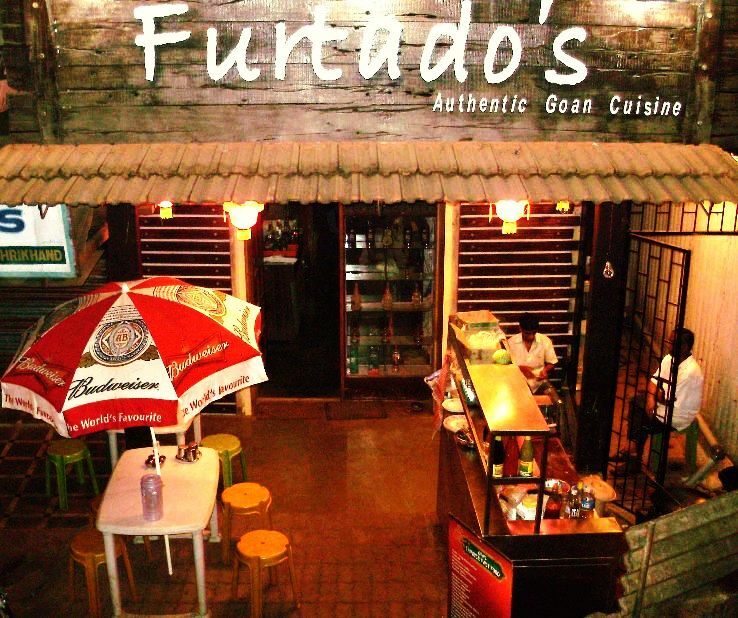 For the people who believe in a unique atmosphere plus the proper Goan food, then you cannot miss out on this place. It is open till 11.30 pm at night. For the people who are looking for a perfect option and don’t want to take a risk in any kind of dish then Fisherman Groove is the best option. From the amazing setup up to the best quality beef balls to the pork ribs or the crab steaks everything is perfect here. For the people who want to try Pomphret should visit this place. This place is mostly full so you need to wait for some time to get a table. It is present on Calangute road. If seafood is your go then this place is the perfect one. This place offers a perfect sea view plus quite an appealing ambiance. For the people who want to try the best kind of Beef Steak plus the butter garlic calamari then this place is worth going. If you are a morning person then having breakfast here can be a perfect option. Even it has a small guest house to stay in. This café is located at Colva beach. 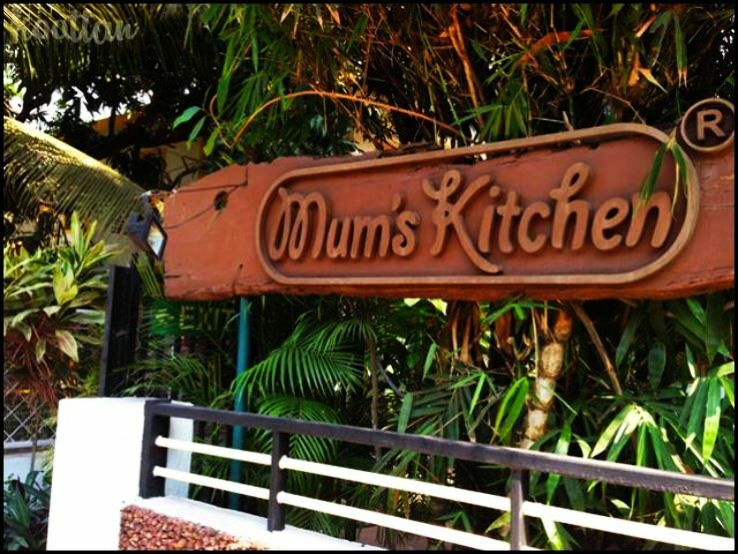 If you are looking for good authentic food café in Panjim, then Mum’s Kitchen won’t let you feel low. From the lively atmosphere to the specially cooked fish and prawns everything is amazing here. The dishes at this place has a special aroma of coconut and spices which make visitors come again and again. This who want to try Lobster then this place is too good. 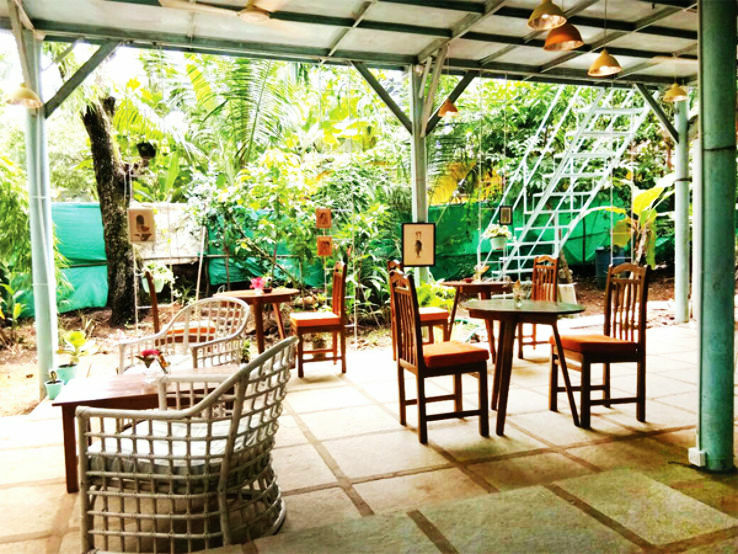 Thus to conclude, these are some of the best cafés in Goa which you should definitely not miss if you are planning a trip over here.